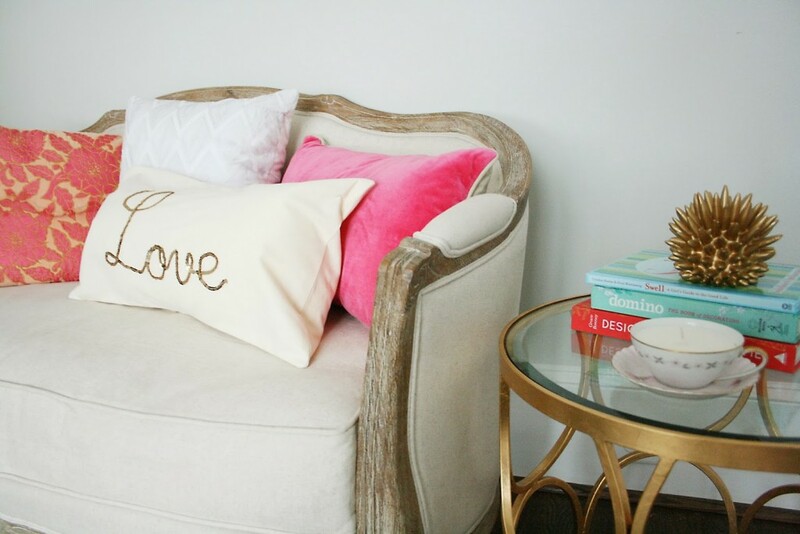 I am over at How Does She sharing a fun, easy DIY gold sequin word script pillow tutorial. 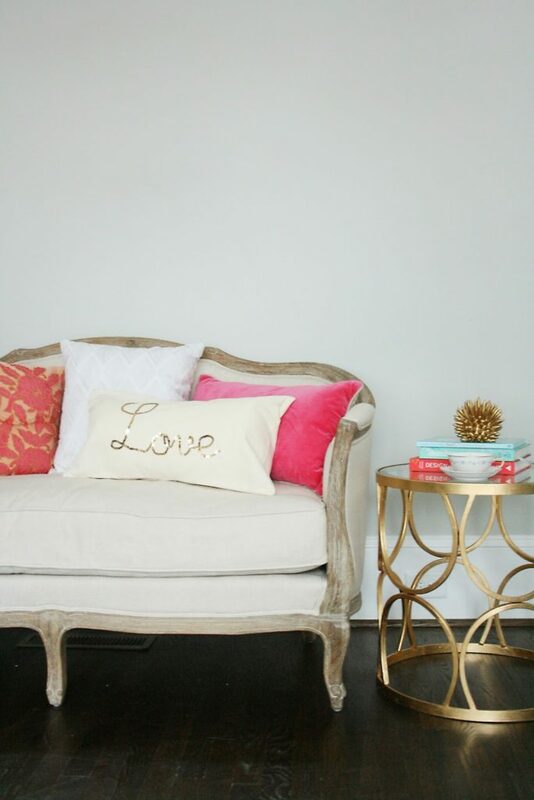 I’m all about gold these days–just a touch of gold can add so much! And word scripts are the current trend. 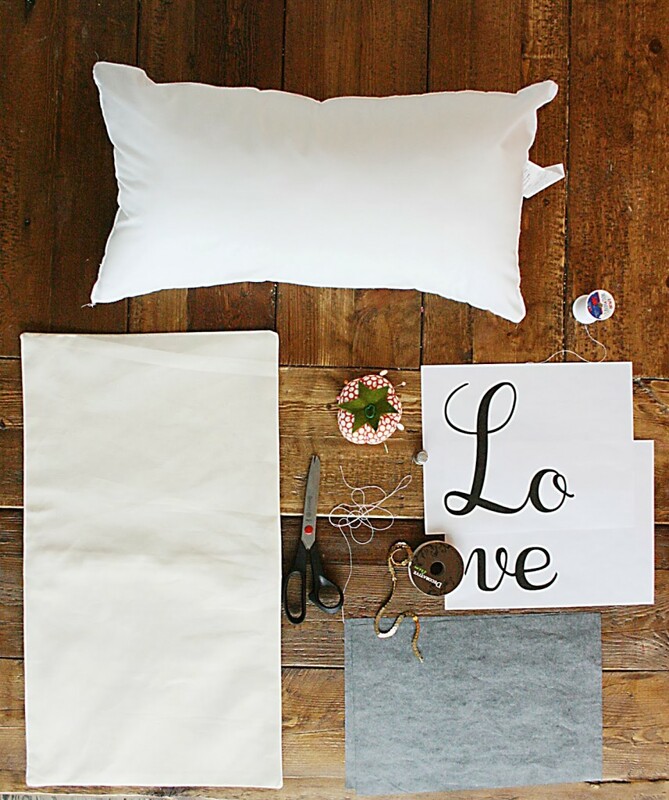 This is a perfect project to do while you watch your favorite reality show. By the end of it, you’ll have a new decorative pillow. Head over to How Does She to see the DIY full post.